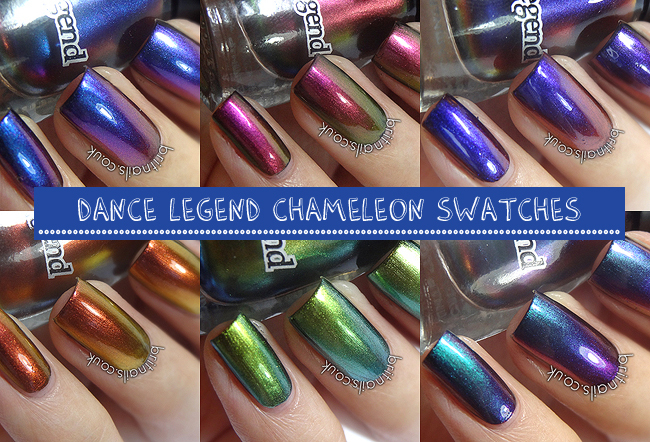 Today I've got swatches of the new Dance Legend Chameleon multichrome polishes! 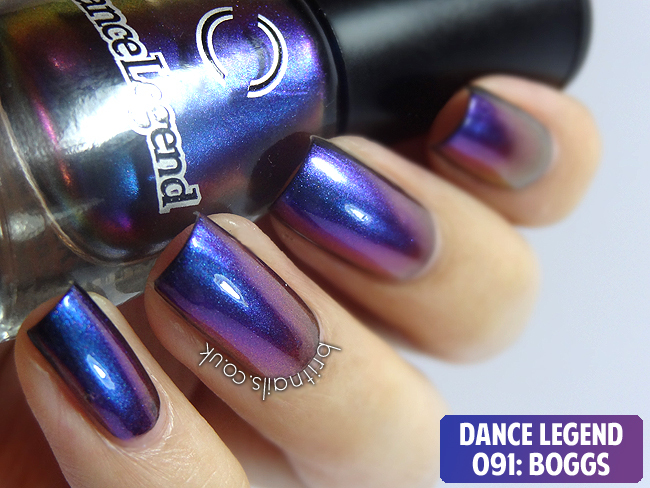 The Chameleon collection consists of 6 shiny multichrome polishes, all named after Monsters Inc. characters! 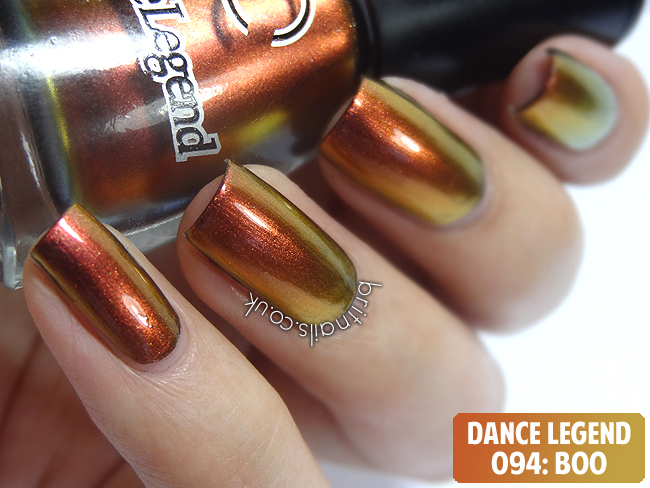 They're smaller at 8ml than regular Dance Legend polishes. 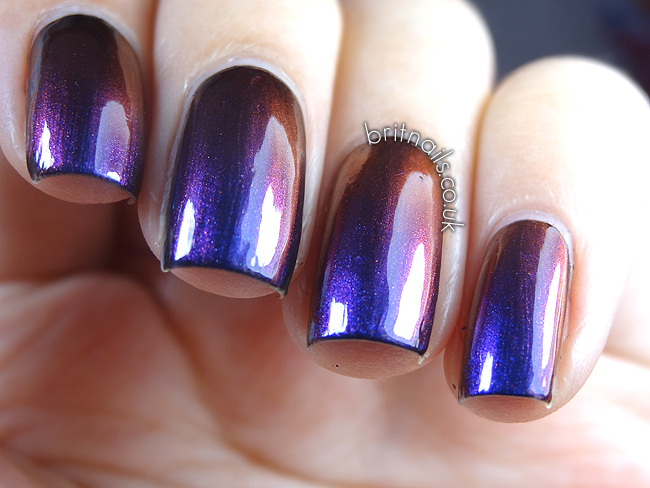 I found that the best way to use them is to layer 1 or 2 coats over a plain black creme, because if you use them alone you'll need quite a few coats to build up opacity and the formula tends to slide around a bit on the nail. Layered over a black creme however, they're completely perfect. My pictures were taken indoors in artificial light. 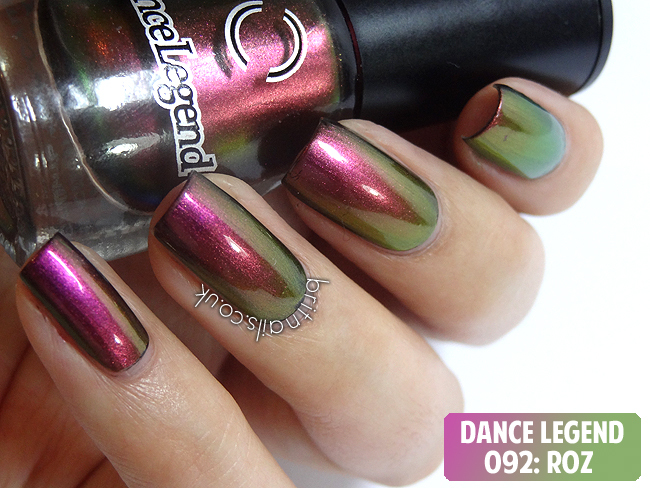 Roz (092) is a burgundy/magenta base which shifts to gold/green. 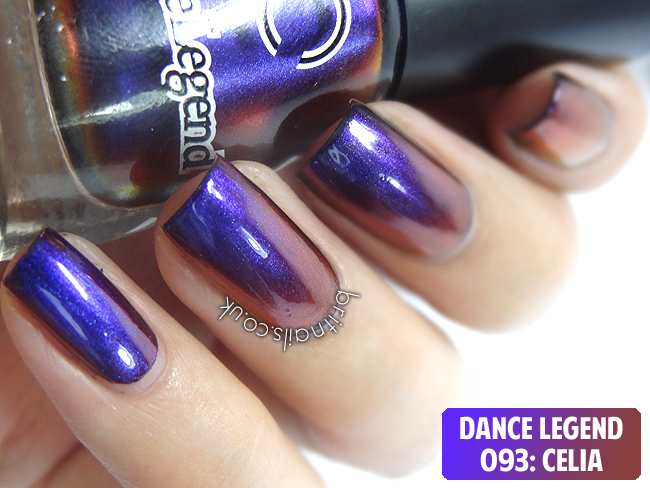 Celia (093) is a purple/blue base which shifts to brown/copper. 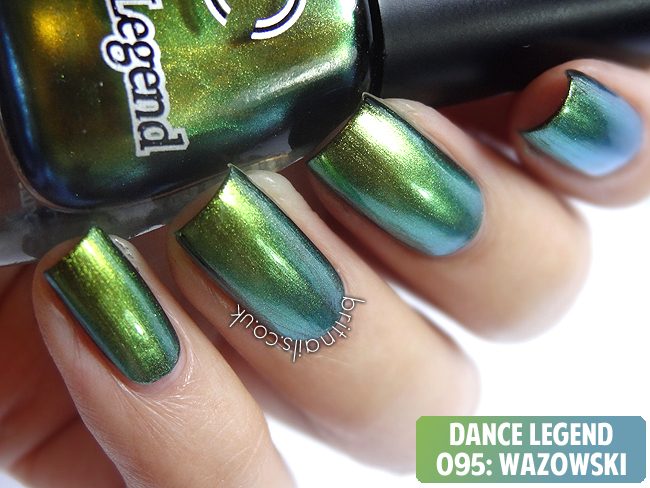 Wazowski (095) is a green base which shifts to a blue/green. This one is my favourite! Sulley (096) is a purple base which shifts to turquoise. This is also a favourite! I can't believe how stunning these are! 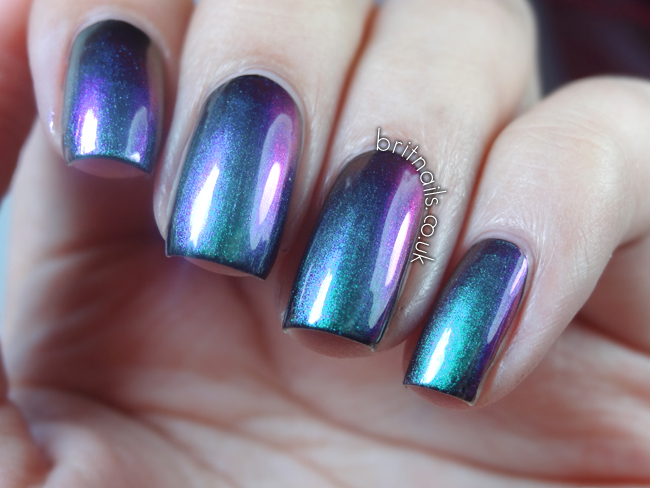 I love that they're inspired by Monsters Inc. characters and they're amazingly easy to apply (over a black creme as suggested) I think I'm even more impressed by these than I was by their holo collection! 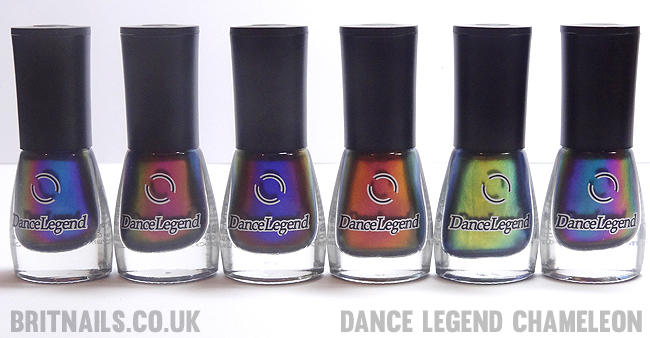 You can buy these direct from the Dance Legend website for $8 each. 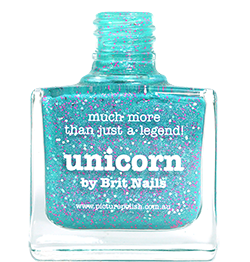 Ninja Polish and Llarowe are stockists of Dance Legend in the US. 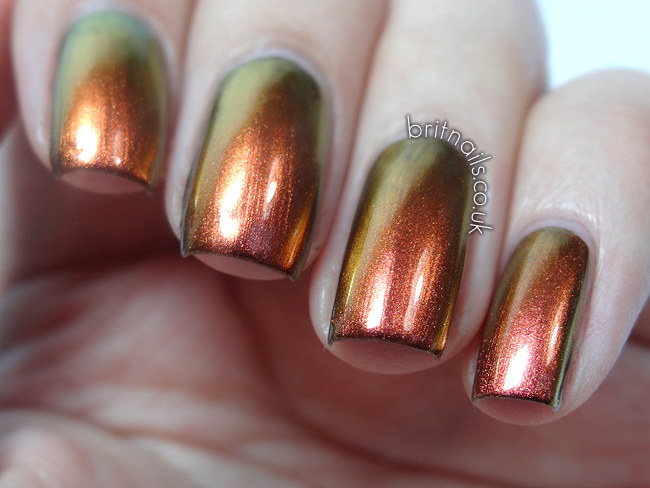 Love your swatches and the polishes are so gorgeous!!! 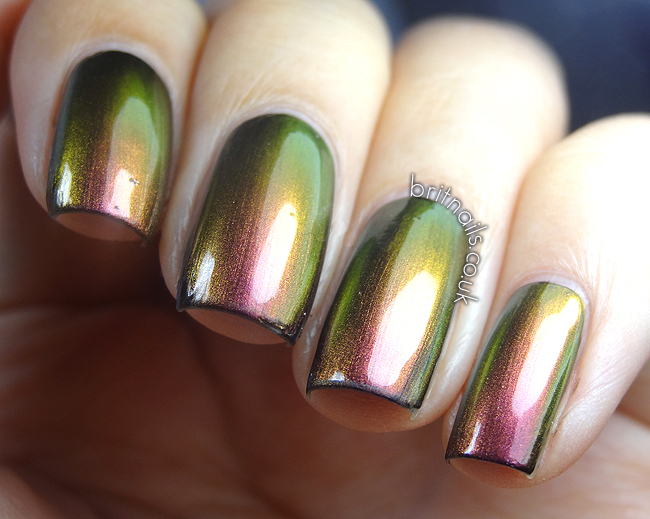 Wow - all of these colors are simply stunning! Great pics! Oh my word - they are all amazing! Sulley is just Gorgeous. Yes, with a capital G!! I love the inspiration behind these! I really like Sulley and Roz, but they're all goregeous. 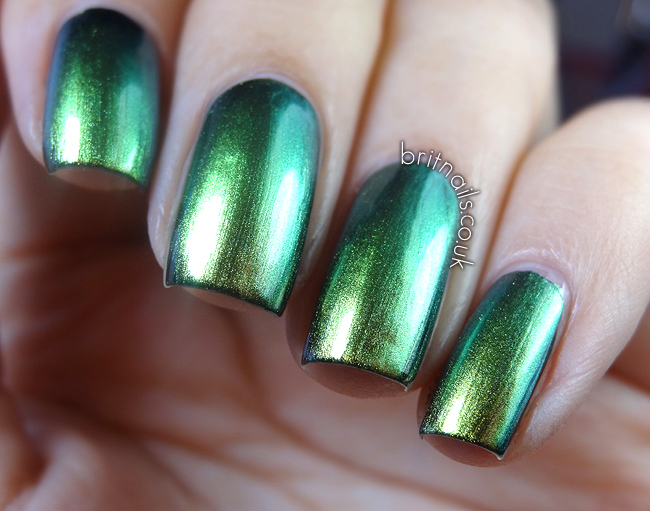 wow your swatches are just so perfect! 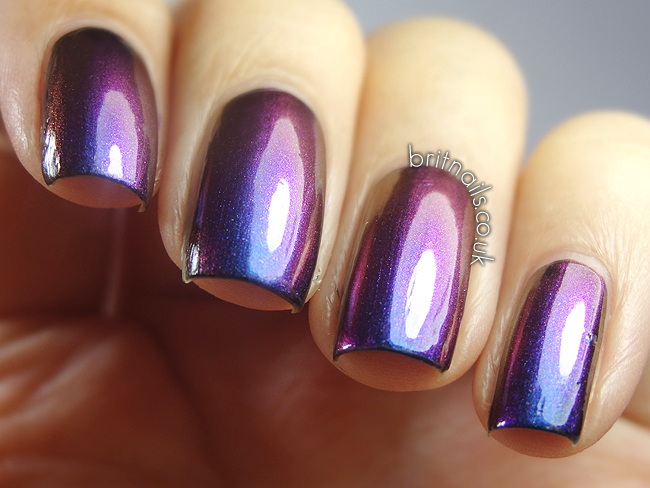 You make me want these polishes now! lovely photos...I am really enchanted with this collection! WOW these are amazing, soooo gorgeous! Gah! go away with your awesome! I need these now. 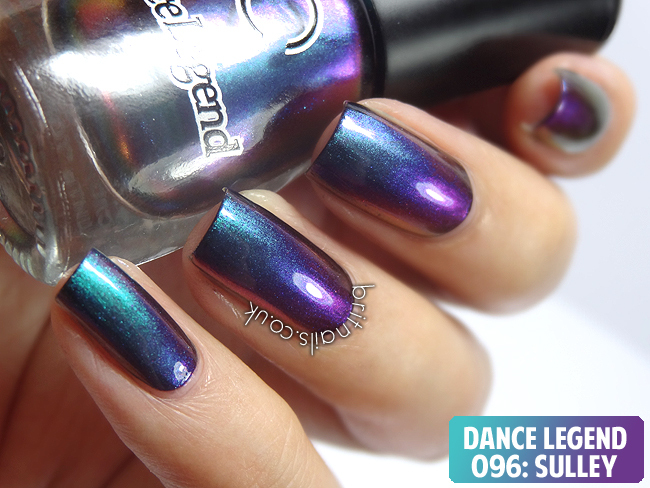 Sadly I will never have the range of colour shifting that your long nail beds achieve! UGH, these are just TOO pretty!